WOW, what an honor! 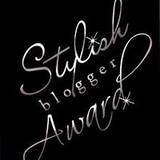 Laura's Style has been tagged for the Stylish Blogger Award! Thank you so much to the ladies from Well-to-Do! 2. I make earrings and scarves and sell them at Laura's Style Boutique. 4. 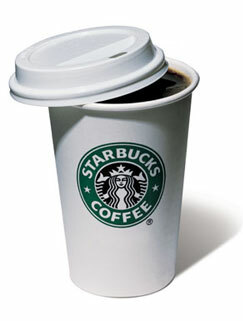 I prefer Starbucks over any other type of coffee. It gives me what I call the "perfect rush." 5. 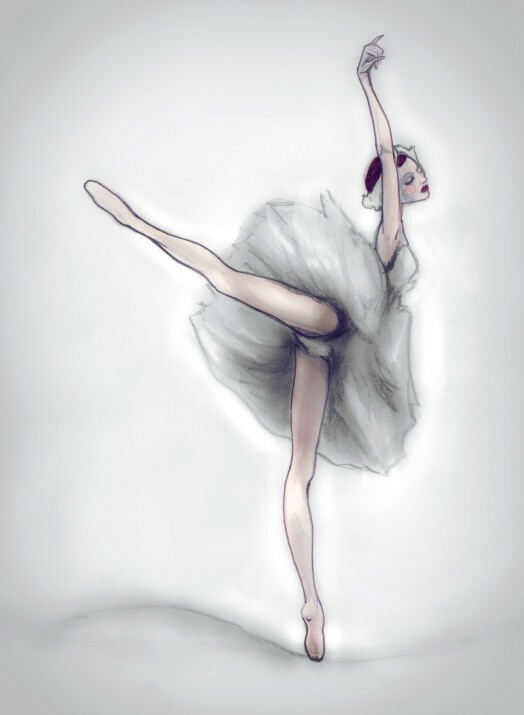 I adore ballet......and Danny Roberts's art. 6. Small things make me happy. Like just being safe and warm and cozy. 7. I am a chameleon. People tend to not remember me because I look different every time they see me. I love experimenting with hair and make-up. 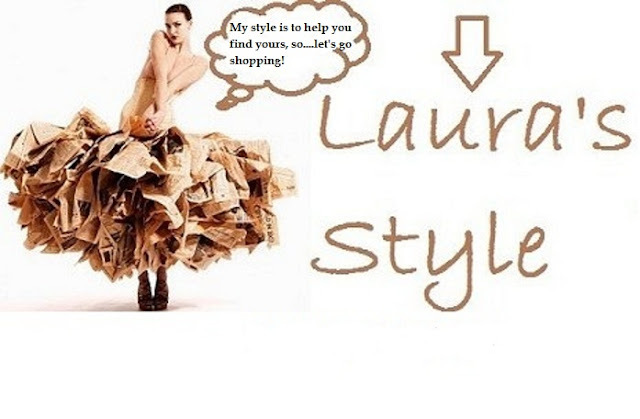 It can completely change up your look! Thank you to all the bloggers of the world! You make the world a more interesting and inspiring place!